You'll love this beautiful 20 oz. 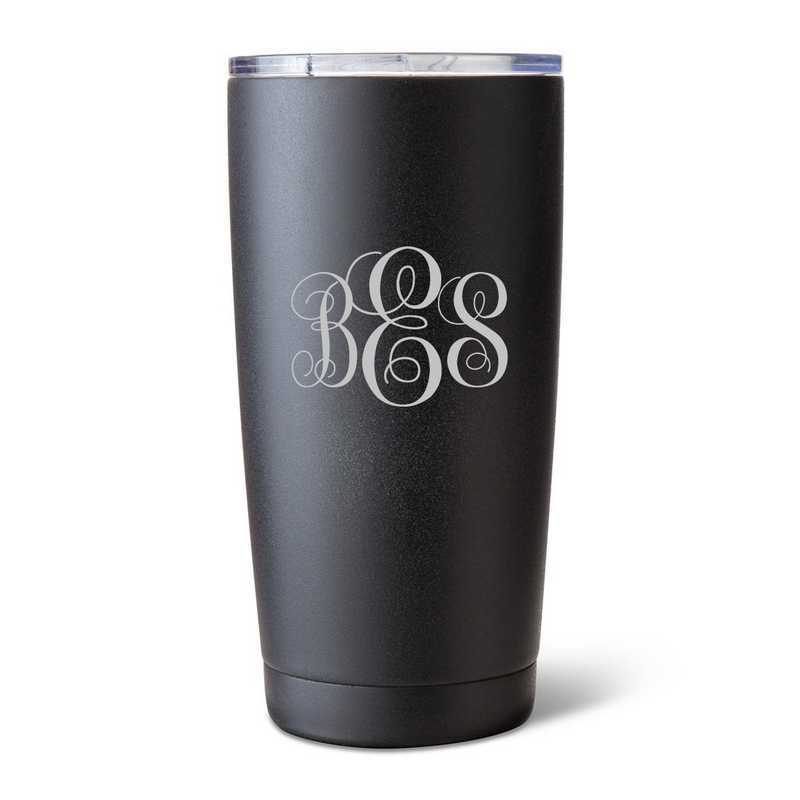 black matte double wall tumbler. Utilize it at home or in the office to warmly secure your favorite pick-me-up beverage. Manufacturer direct from a trusted supplier.